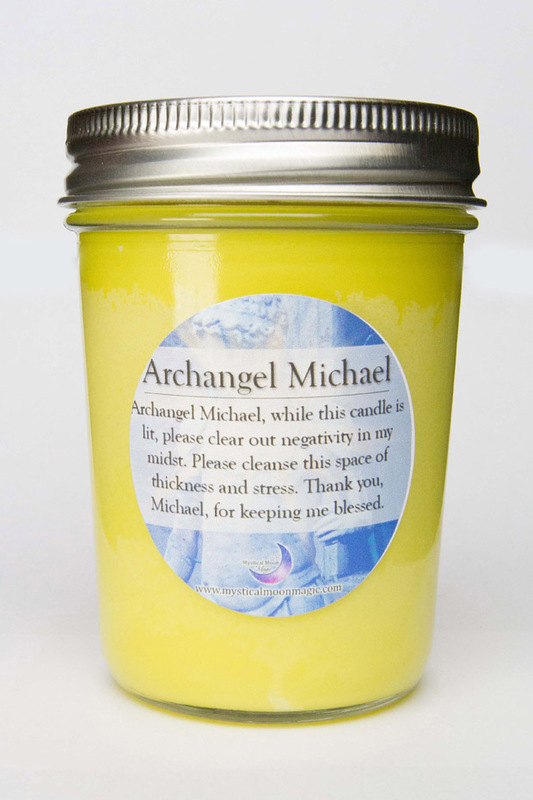 The Ceramic Stick Candle Holder is to be used for our small intention candles and are perfect for enhancing your magical intentions. 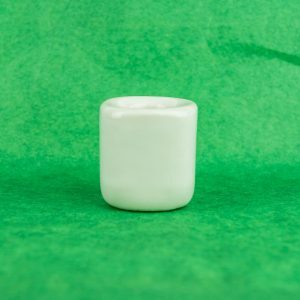 Use this ceramic stick candle holder to hold your magical stick candles! 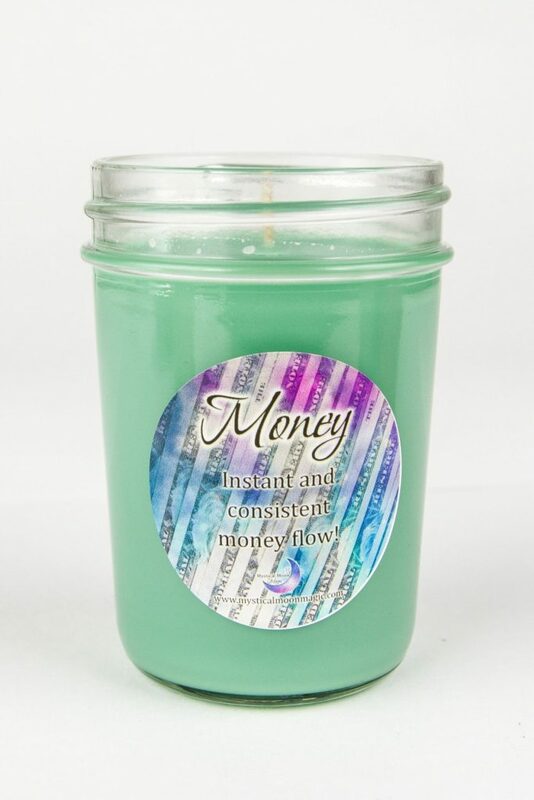 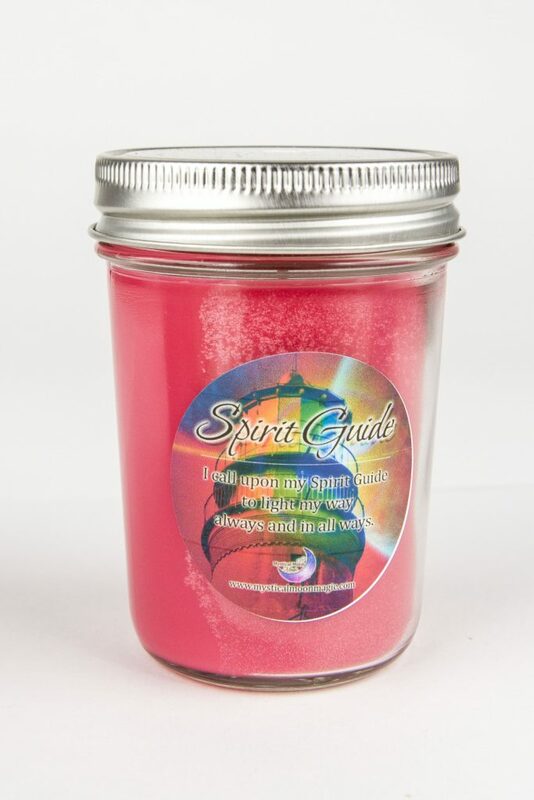 Perfect to use with candle magic, intention candle burning, and manifestation candle burning.